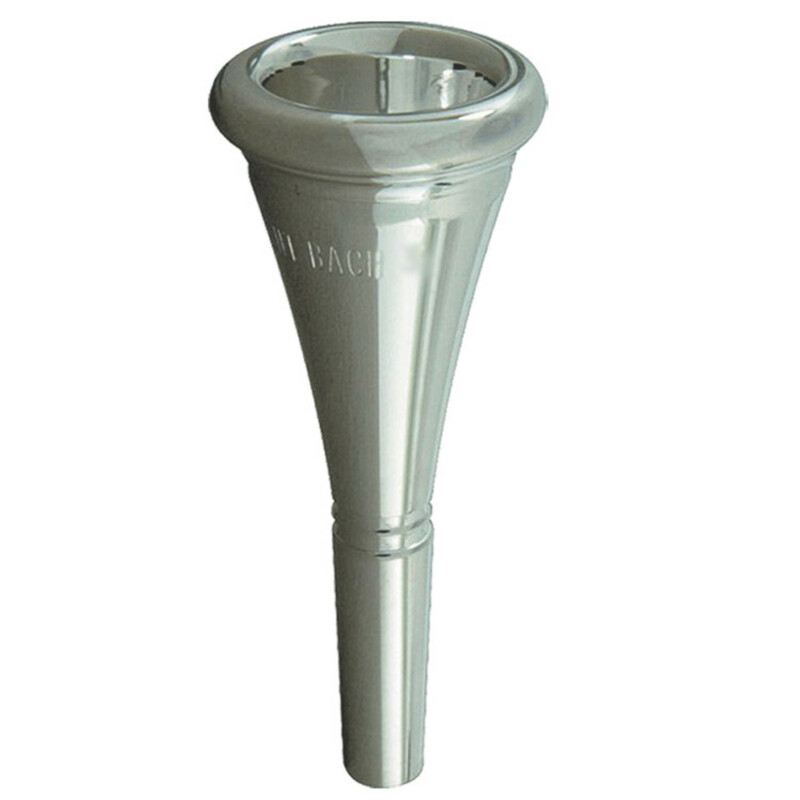 The Bach 15 Mouthpiece offers a great upgrade for students and intermediate players looking to improve the quality of their sound on the French Horn. This item is very similar in style to the 16, but includes a more traditional narrow rim shape. 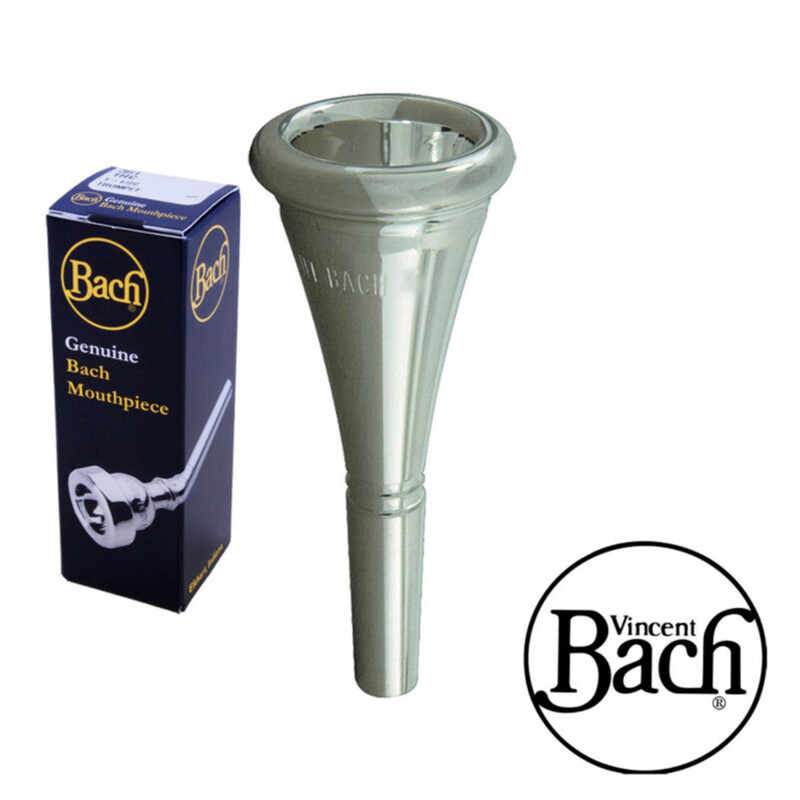 The Bach 15 Mouthpiece offers a very similar playing style to the Bach 16, which offers a large range of notes with minimal effort, whilst still maintaining a full and rich tone. The mouthpiece is therefore suitable for both students and intermediates who are looking to upgrade on to a mouthpiece that will give a long endurance and quality tone all in one. It is also a great mouthpiece for those who have a weaker embouchure to still produce a great tone. The rim shape on the 15 is a traditional French Horn narrow rim, which is commonly found to be approximately 4mm in width. This offers a lot of flexibility in pitch, meaning that extreme highs and lows of the instrument are easily obtainable.